Ontario Area, Check Cashing Store For Sale. See All Ontario Area Listings On BizBen. 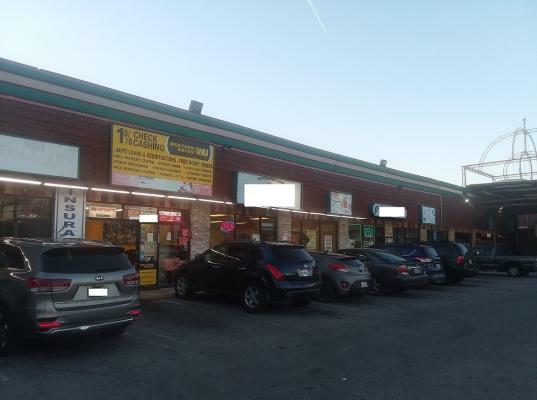 This is a well established that has been under the same ownership since 1997 located in South Ontario.The store is in a great location in a busy strip mall on the corner of Vineyard and Riverside. 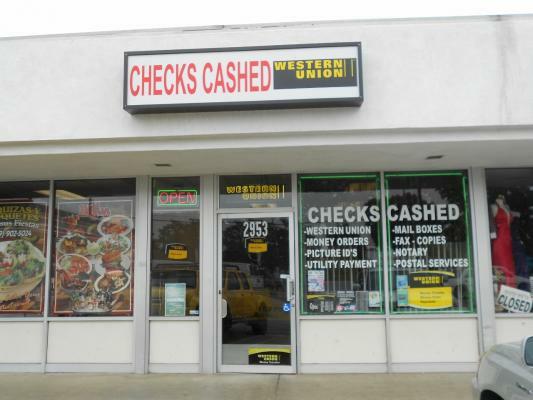 The business offers check cashing, money orders, moneygrams, utility and bill paying services and also rents private mailboxes. 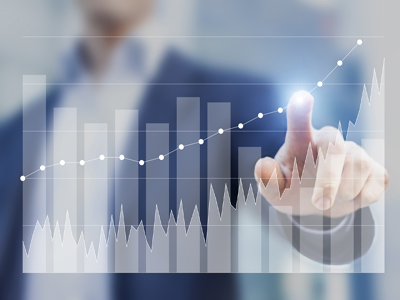 The business has seen a 25% increase in revenues over the past year. Owner has great books! 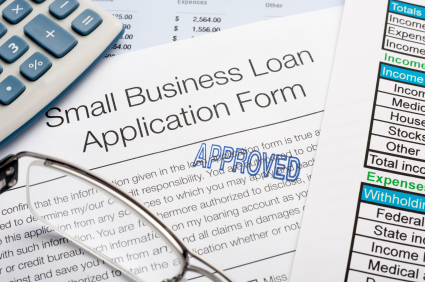 There also is the potential for adding payday loans to increase revenues. Great Lease of $1,500 per month. 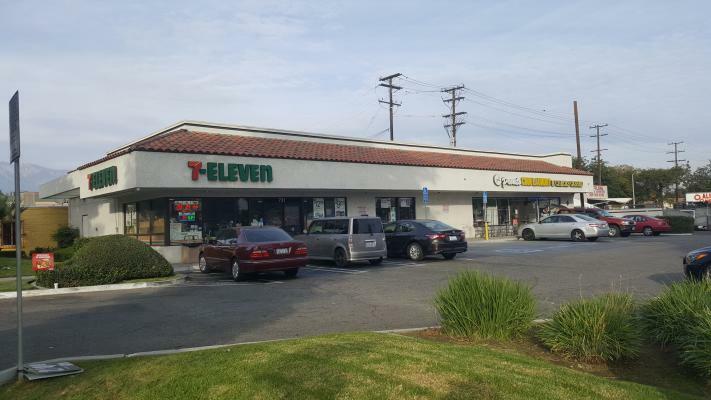 The listing # 213352 Check Cashing Store - Ontario Area below is currently OFF THE MARKET due to that it is either in escrow at this time or has recently been sold. 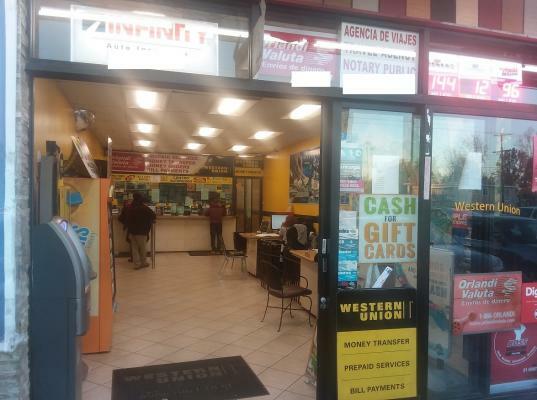 For more businesses for sale that are like this Check Cashing Store in Ontario Area please see a sample of BizBen active listings below and links to all similar listings on BizBen.com.